WHAT SIZE DEMO SAW HIRE ARE YOU LOOKING FOR? Connect a vacuum for indoor use – or water. 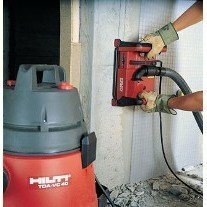 Electric Powered – not a demo saw but it cuts slits in concrete to hide cables. 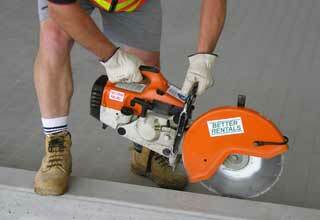 Why hire a demo saw from Better Rentals? 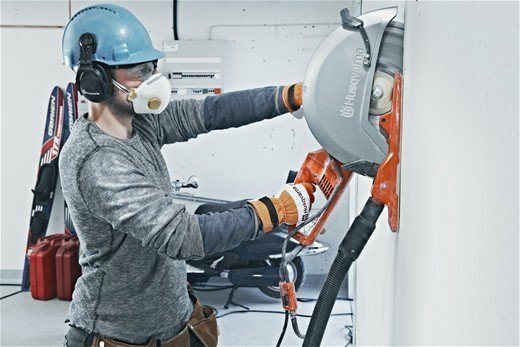 We recommend the right demo saw. NOT the most expensive. Right here online – with no added extras. Ever. What does the Demo Saw Hire rate include? Our demo saw hire range suits most jobs and budgets. Petrol demo saw hire with a choice of size from 350mm blade to 400mm blade. and includes Damage Waiver (reasonable conditions apply), GST and 1mm of diamond wear on the blade. 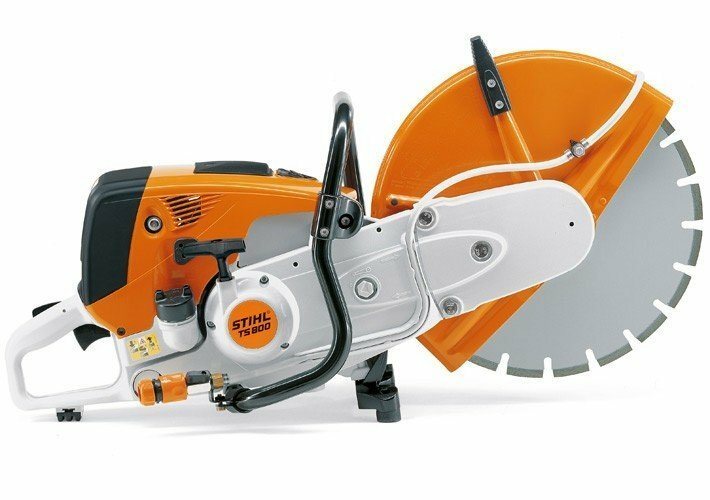 So we recommend the most appropriate demo saw, not the one with the most expensive price. We’re dealing with machines and from time to time you may have a problem. Just call the branch you hired and a real live person will help.